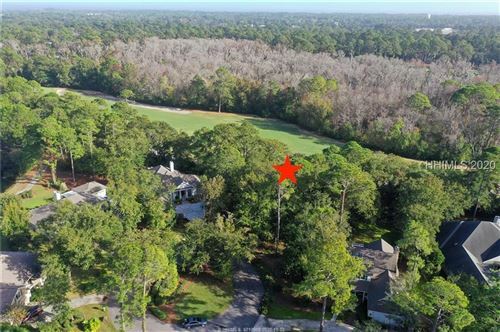 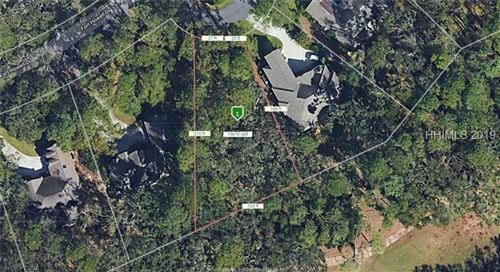 Located mid-island on 750 acres, Palmetto Hall is one of the newest Hilton Head real estate offerings. 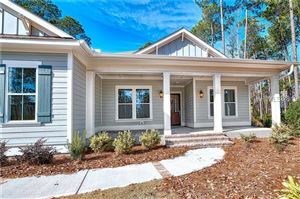 Lots currently start at $150,000 and homes at $400,000. 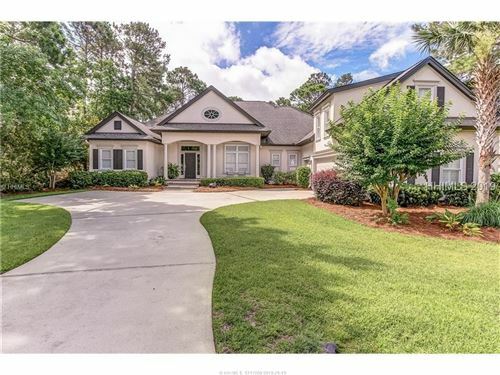 The architecture is predominately Southern style. 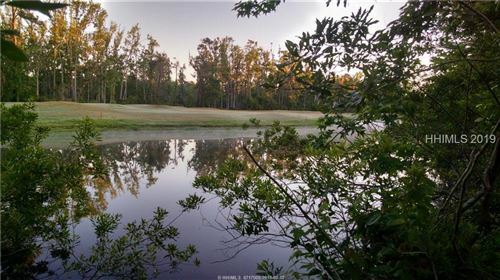 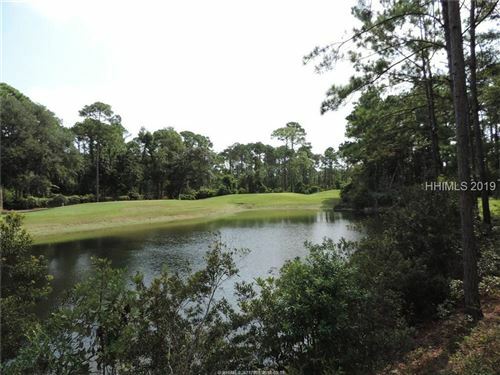 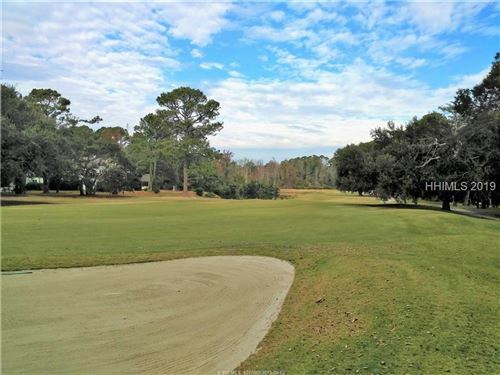 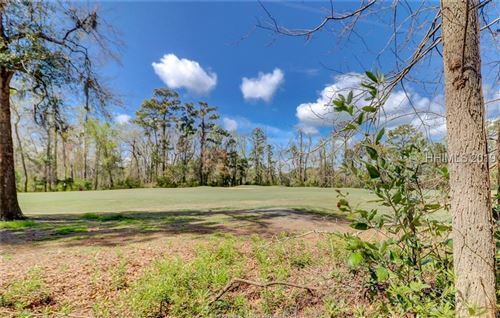 Two championship golf courses designed by Arthur Hill and Robert Cupp are available to residents and members of the Palmetto Hall Club which also has swimming, tennis and playground. 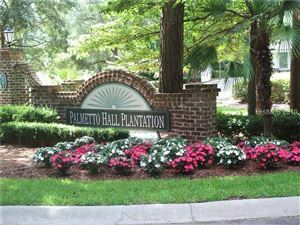 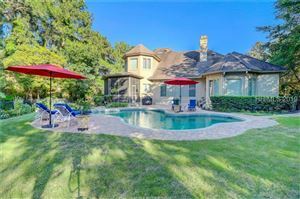 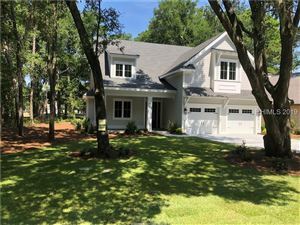 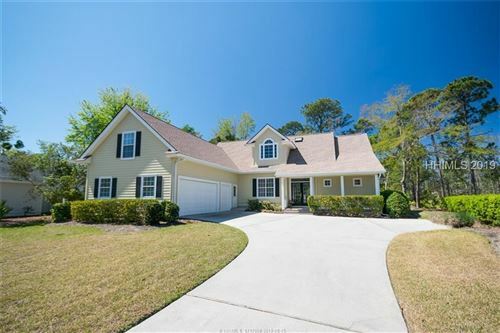 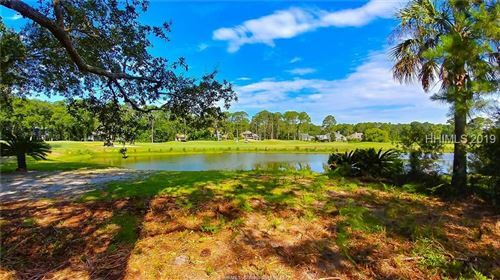 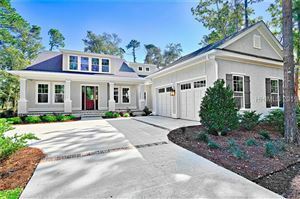 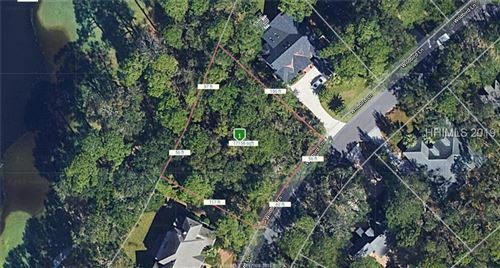 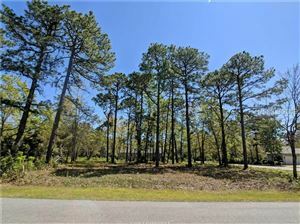 The plantation is convenient to restaurants and shopping at Main Street, Pineland Station and Port Royal Plaza, as well as the Hilton Head Island Airport, the Hilton Head Hospital and the bridges to Hilton Head. 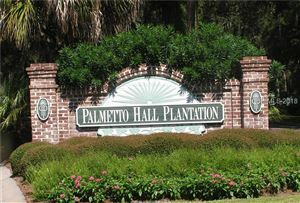 If you have questions about Palmetto Hall real estate or any other real estate in the Hilton Head Island area, please call us at 877-426-2781 or email us at info@coastallivingrealestate.com.